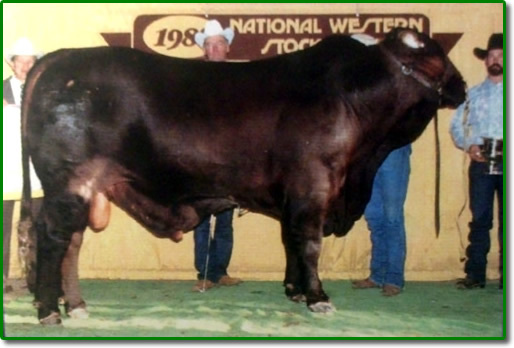 Bill Barrett travels all over the world conducting seminars and judging cattle shows. 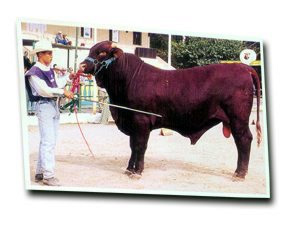 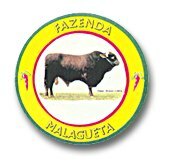 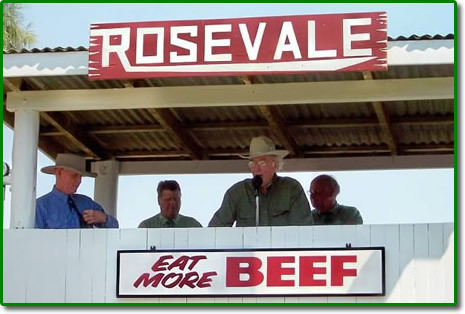 Bill has judged Santa Gertrudis shows in South Africa, Brazil, Australia, and Argentina. 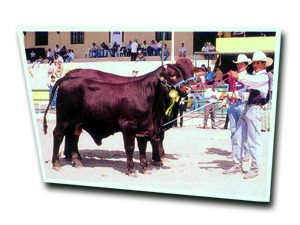 As seen in the Santa Gertrudis World Magazine June 1997.